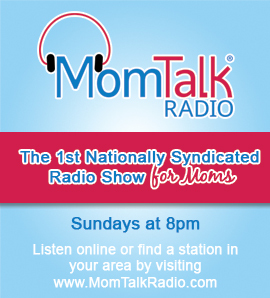 This week on Mom Talk Radio, Dayna Kurtz, LMSW, CPT, author of Mother Matters: A Practical Guide to Being a Happy, Healthy Mom, shares talks prioritizing mothercare. Spotlight on Moms features Darlene Dee of BabyCostsMoney.com. Darrell Kelley, author of The Book of UWGEAM, shares the best ways to practice random acts of kindness. Dr. Liz Matheis, co-founder of Psychological & Educational Consulting, talks screens, phones and technology. Darla DeMorrow, author of Organizing Your Home with SORT and SUCCEED, talks making lasting changes in organizing your home.